It’s been a too long since we’ve last heard a full album of new material from Sufjan Stevens. Thankfully that changes on March 30th with the release of his latest LP Carrie & Lowell. Some artists’ discography become bigger, grander, more produced with each subsequent release. 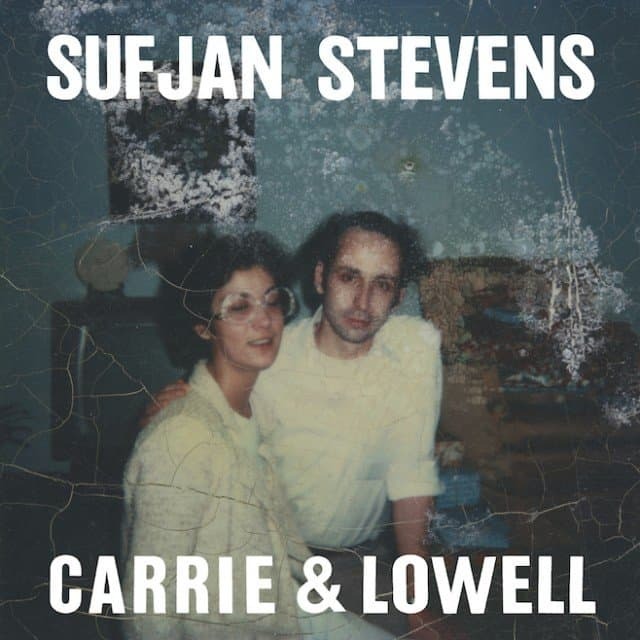 Based on what we’ve heard thus far, Stevens appears to buck this trend on Carrie & Lowell. For example, the album’s latest single “Should Have Known Better” is a relatively simple and straightforward composition (certainly by Sufjan standards) with plucked guitar, hushed vocals, soft harmonies, and bright keyboard. The result is as lovely as it is understated. Take a listen. You can pre-order it from Asthmatic Kitty.